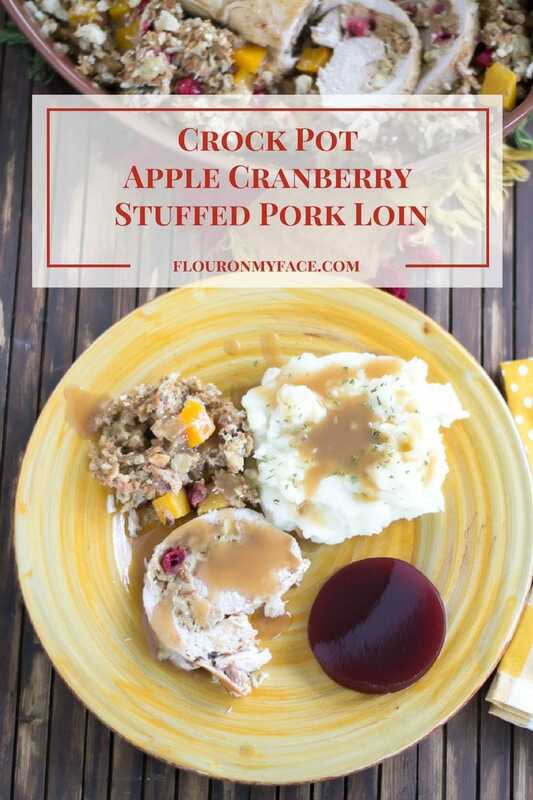 Disclosure: The Crock Pot Apple Cranberry Stuffed Pork Loin recipe has been sponsored by the Crock-Pot® Brand. All opinions are my own. This week we have some fun stuff! Get an exclusive discount on a new Crock Pot® Slow Cooker. 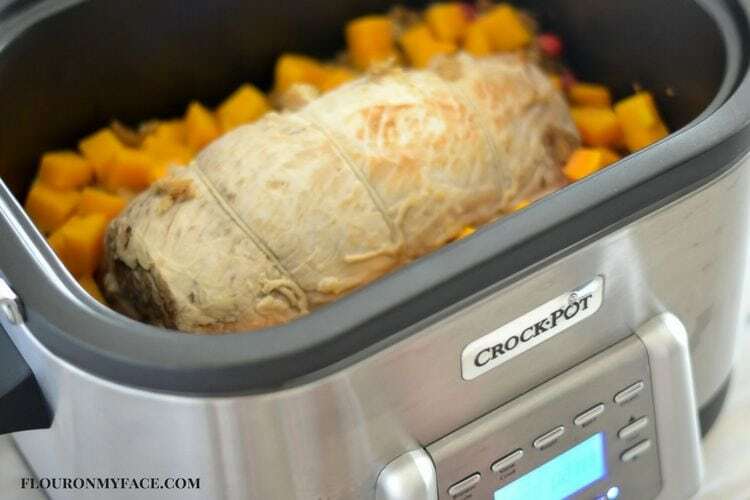 Cranberry, apple and butternut squash stuffing is the perfect way to take your favorite Crock Pot® slow cooker pork loin recipe to the next level with this Crock Pot Apple Cranberry Stuffed Pork Loin recipe. Who doesn’t love the flavors of fall? I for one can’t wait for fresh cranberries to show up in the grocery stores. I love cooking with cranberries so much that I pack the freezer with a couple of extra pounds of them so I have them on hand for cooking long after fresh cranberry season is over. Even though we eat pork loin all year long there is something about mixing the flavors of fall like crisp sweet apples, tart cranberries, and butternut squash with a tender pork loin that screams fall to me. This Crock Pot® slow cooker recipe reminds me of Sunday dinners with my grand parents. My grandmother would always serve apple sauce when she made a pork roast and she would make homemade bread stuffing. Then there was always a bright slice of jellied cranberry sauce. 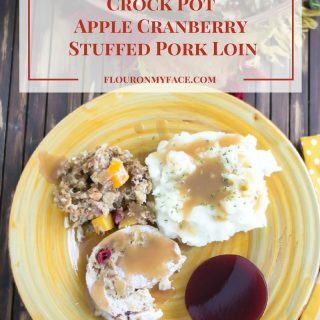 This Crock Pot® Slow Cooker Apple Cranberry Stuffed Pork Loin recipe is my Crock Pot® slow cooker version of Sunday dinners at my grandparents house. 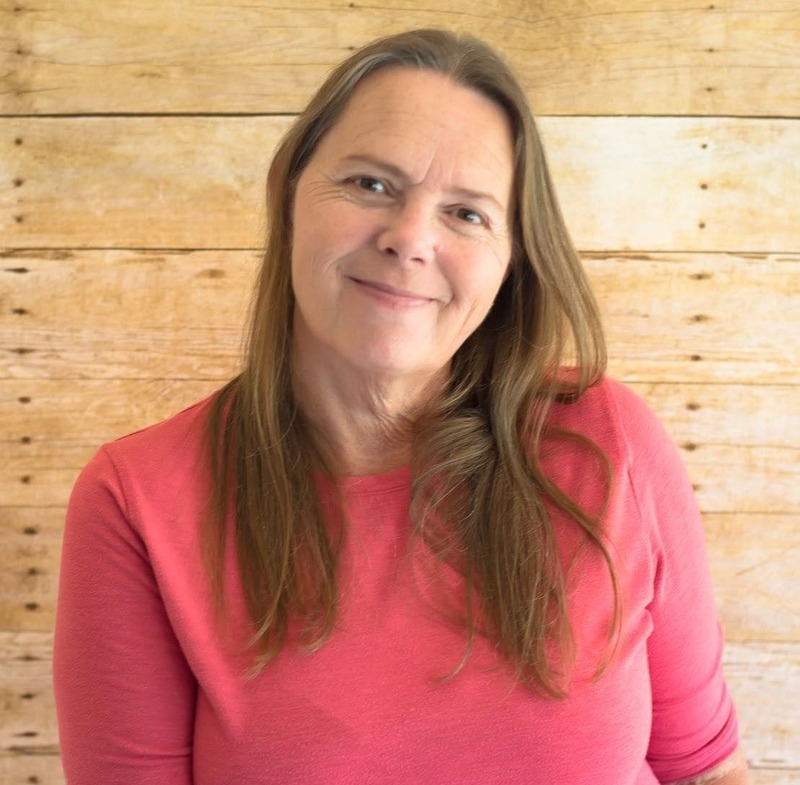 My Crock Pot® Slow Cooker recipe was made in the new Crock Pot® 5 in 1 Multi-cooker. I love it. Check out the video below so you can see it in action. I browned the pork loin in the multi cooker then switched it to the slow cooker setting to slow cook. I love that I can now brown meats and then slow cook them all in one appliance. For an exclusive discount you can get a %20 discount on a new slow cooker! 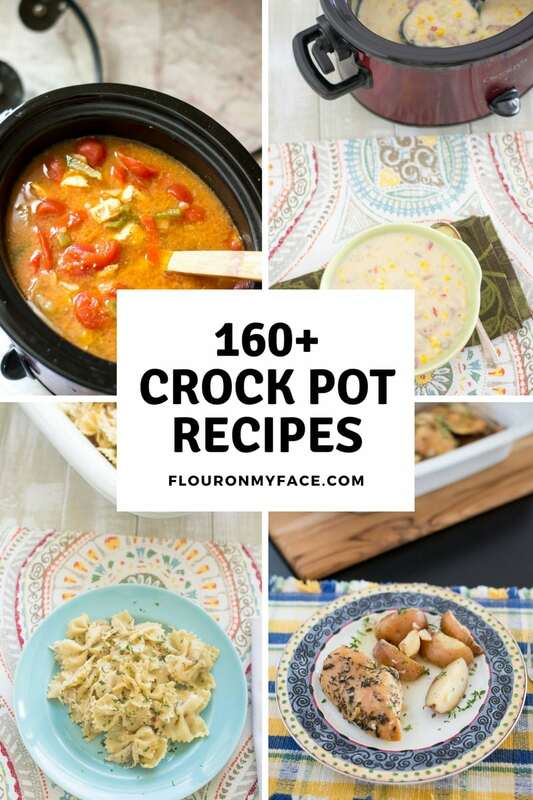 For more delicious family crock pot® recipes head over to the Crock Pot® Slow Cooker recipe page. Trim the fat from the pork loin and using a very sharp knife butterfly. Mix the stuffing mix with the cranberries, diced apple, chicken broth and 2 tablespoons melted butter. Remove 1 1/2 cups of stuffing from the bowl and set aside. Fill the center of the butterflied pork roast with about 1 cup of stuffing. Roll the pork loin up around the stuffing and secure with butchers string. 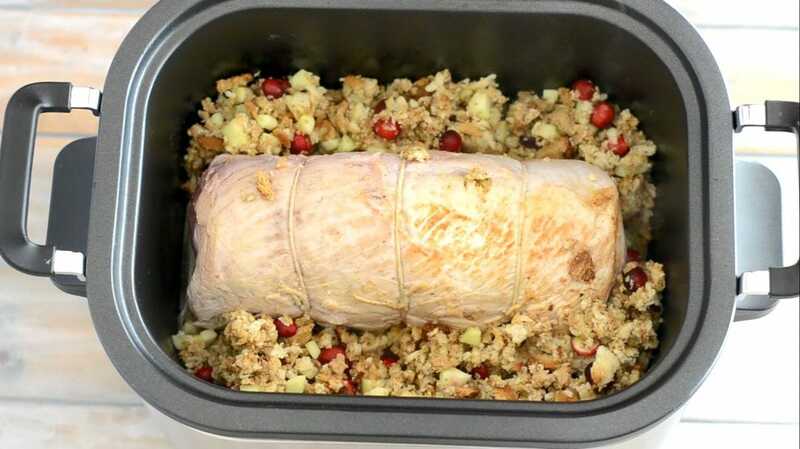 Wrap the pork loin in plastic wrap and refrigerate at least one hour. 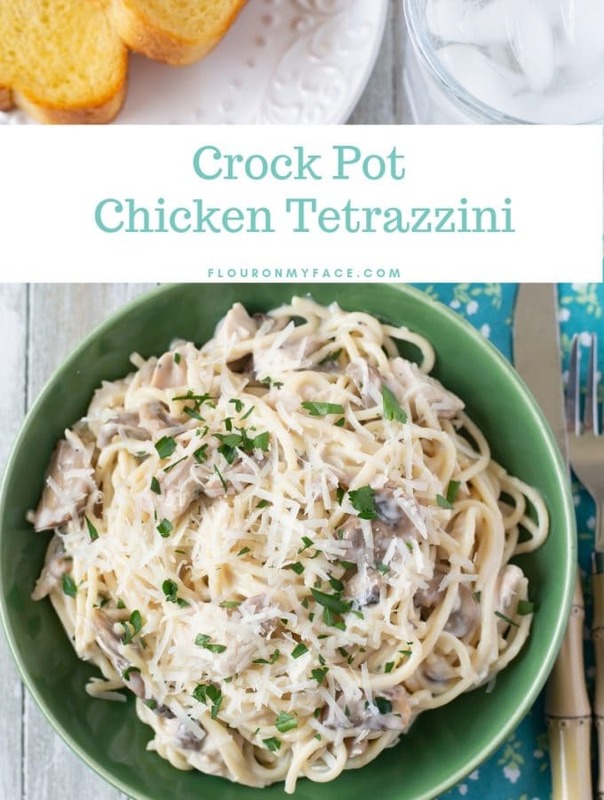 Melt the remaining tablespoon of butter in the Crock Pot® 5 in 1 Multi Cooker on the saute setting. Brown the pork loin on all sides. 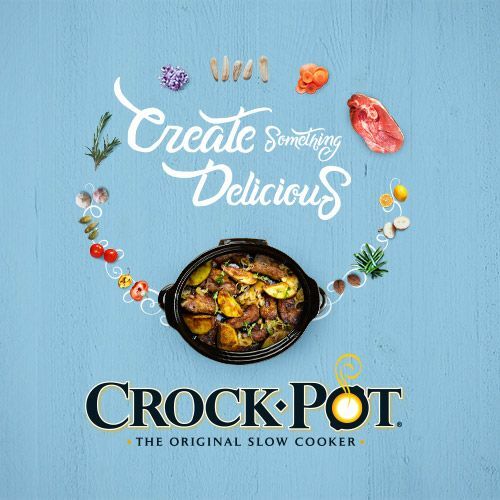 Turn the Crock Pot® 5 in 1 Multi Cooker onto the slow cooker setting. Center the pork loin and spoon the stuffing around the sides. Sprinkle the butternut squash on top of the stuffing and cover. Cook on high for 4 hours , low for 6-8 hours or until a digital meat thermometer inserted into the center of the pork loin reaches 145 F. degrees. In the last hour of cooking sprinkle the reserved stuffing mix over the top of the stuffing that surrounds the pork loin in the Crock Pot® slow cooker. Continue cooking until the pork loin is done. Transfer the pork loin and stuffing to a serving platter. Slice into 1 – 1 1/2 inch medallions and drizzle with gravy before serving. Serve with mashed potatoes, cranberry sauce and pork gravy. 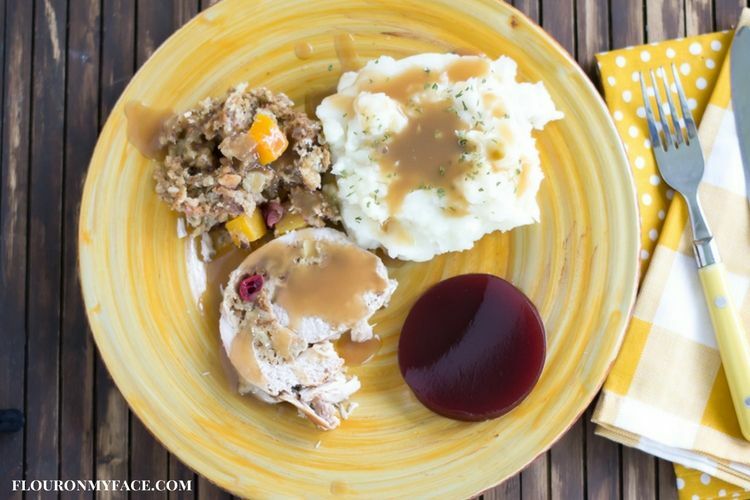 Enjoy all the flavors of Fall with this Crock Pot Apple Cranberry Stuffed Pork Loin recipe. 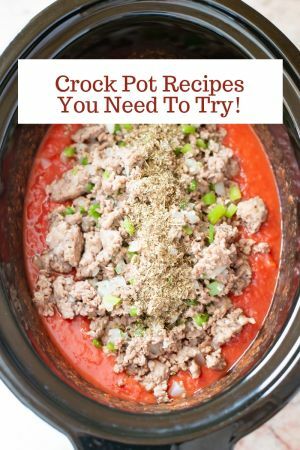 For More Crock Pot recipes head over to my crock pot recipe page. This looks incredible! A perfect comfort meal for these crisp fall evenings! 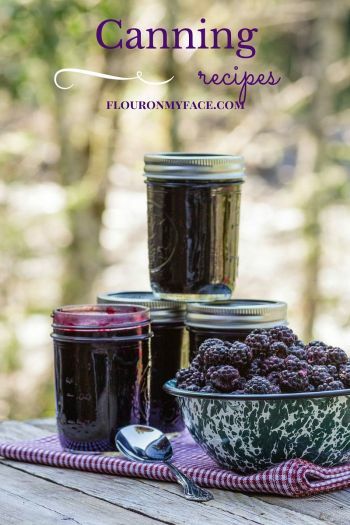 Thanks for sharing your recipe with us at Merry Monday this week! 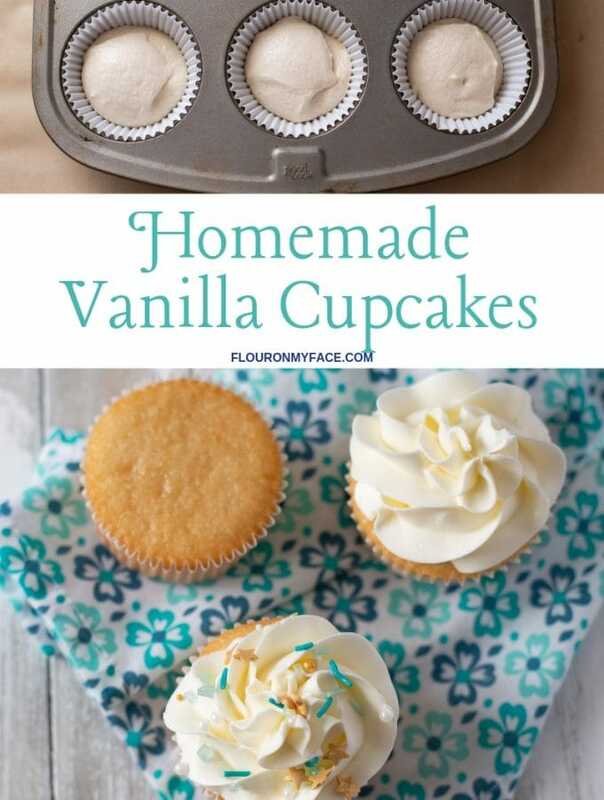 Looks so delicious and pretty easy to make. 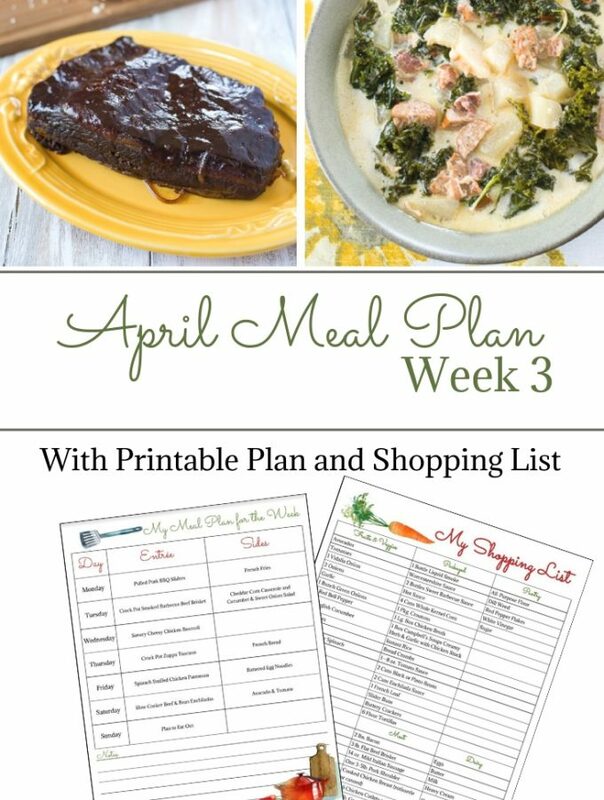 Thanks for linking up in our Delicious Dishes Recipe Party.